The Coahoma Bulldogettes placed third overall in the silver bracket during the Falcon Fest Tournament held in Veribest this past weekend. 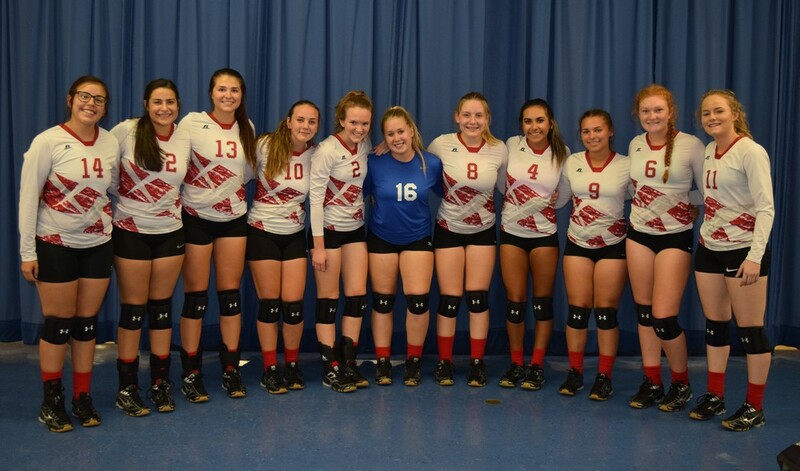 The varsity volleyball team opened up bracket play Saturday with a win against Zephyr in two sets 25-20, 25-14 followed by a tough loss against Fort Davis 25-21, 15-25, 22-25. However, the ‘Dogettes ended the tourney on a high note with a solid win against Paint Rock 25-11, 25-14 to snag third place. On Friday, the ‘Dogettes went 2-1 in pool play beating Paint Rock but falling short to San Angelo Central freshman and TLCA. Up next, Coahoma will host Lubbock Estacado on Tuesday at the competition gym. The first game is set for 4:30 p.m. with varsity expected to take the floor around 5:30 p.m.